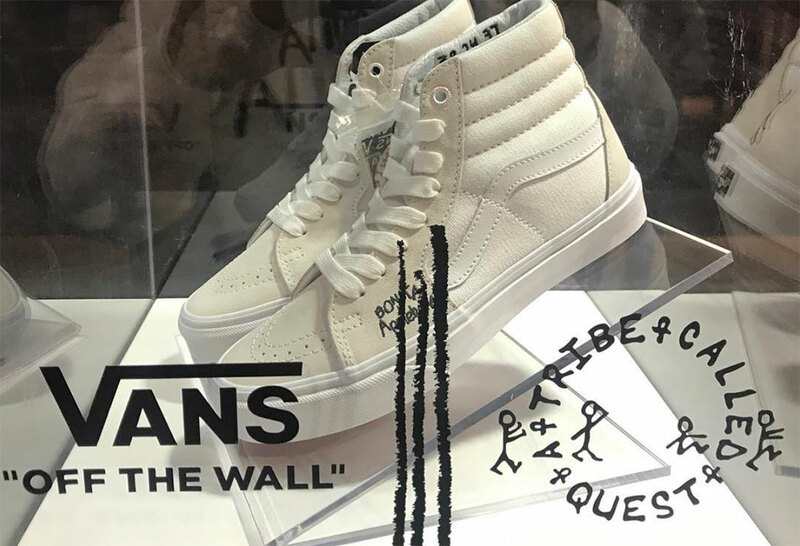 Legendary rap collective A Tribe Called Quest unveiled its Vans collaboration. 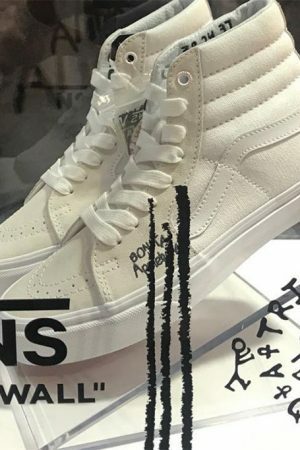 Look for this collab to release Spring 2018. 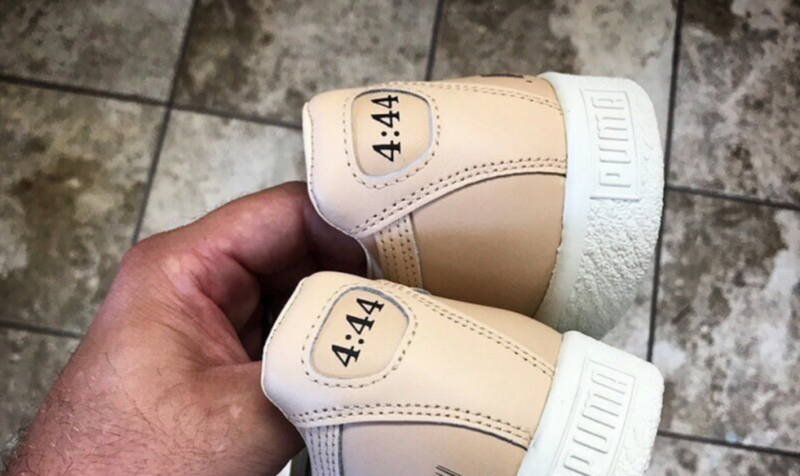 Jay-Z has collaborated with PUMA to release a sneaker in relation to his latest album 4:44, . 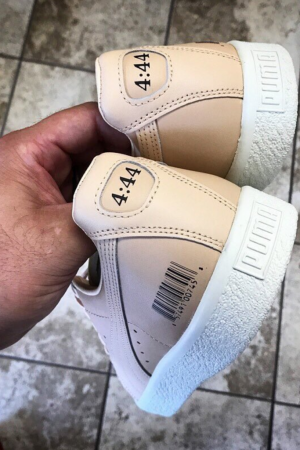 A PUMA’s marketing team member released the picture on twitter .The sneaker comes in a cream/gold with PUMA branding on the midsole and ‘4:44’ on the heel. 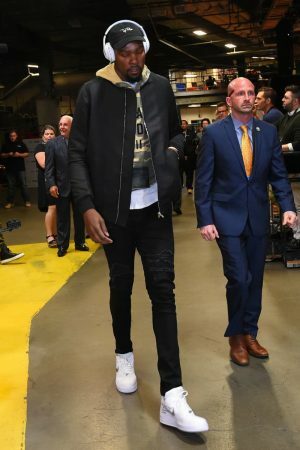 Kevin Durant is wearing the Off-White x Nike Air Force 1. 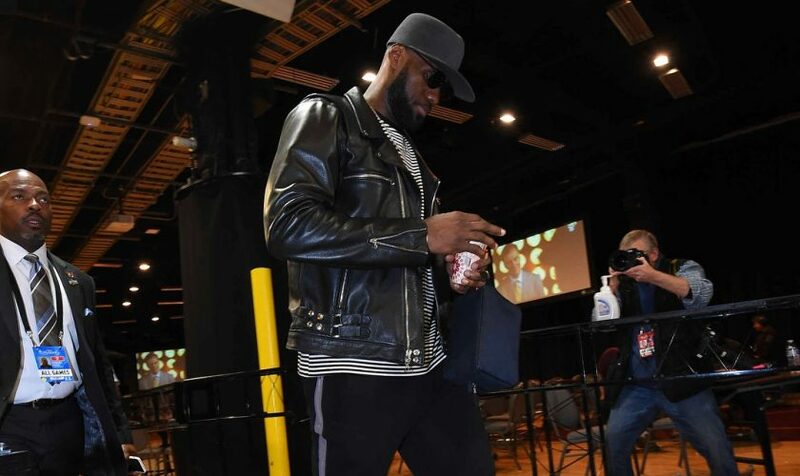 LeBron James and the Cavs lost Game 3 of the Nba Finals against the Warriors. 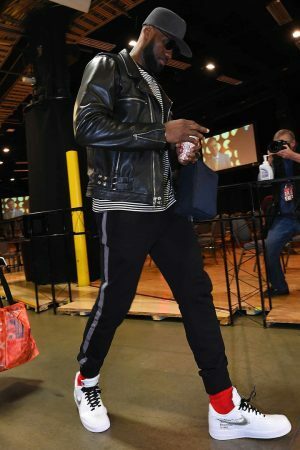 On arrival to the game James was spotted rocking a pair of unreleased Off-White x Nike Air Force 1 Sneakers. 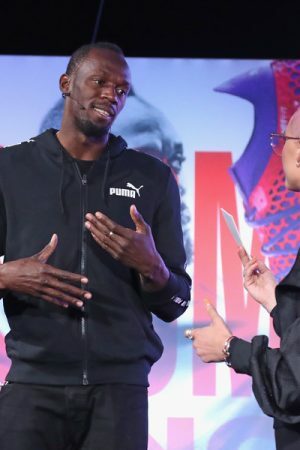 Legendary Track star Usain Bolt has collaborated with Puma for a new sneaker launch. 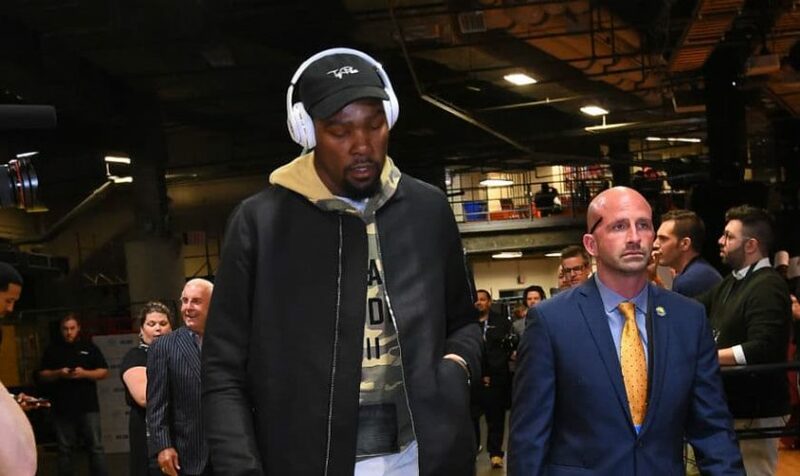 PUMA hosted a VIP crowd of guests, as well as sneaker lovers and influencers to celebrate the future of sports and lifestyle footwear at an exclusive event in New York recently. 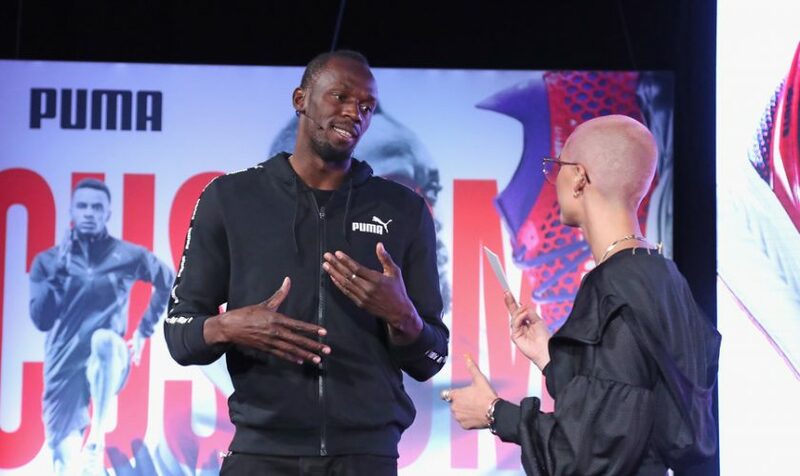 Puma’s creative partner YesJulz held the event with Usain Bolt where they unveiled the brands new NETFIT range of footwear . NETFIT Technology is an effective innovative customisable lacing system that offers infinite performance and style options in one shoe. The system enhances fit and support by combining a high grade engineered net with form-fitting base materials. Fans will now have complete control and versatility over how they lace up because of the netted mesh . Customising your sneaker is more inevitable than ever. 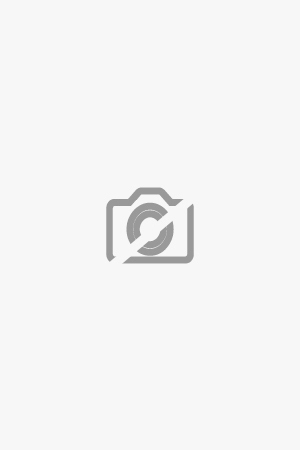 The NETFIT Technology will be featured on various shoe models including the IGNITE NETFIT, Tsugi NETFIT and 365 IGNITE NETFIT among others. The innovation and performance teams at PUMA have developed five different lacing options to help provide guidance, but the possibilities to lace are endless. To share in the launch experience guests were invited into the NETFIT Lacing Lab to start lacing their own shoes and boast their own style.  The Weeknd who along with Rihanna,Kylie Jenner, and Big Sean. 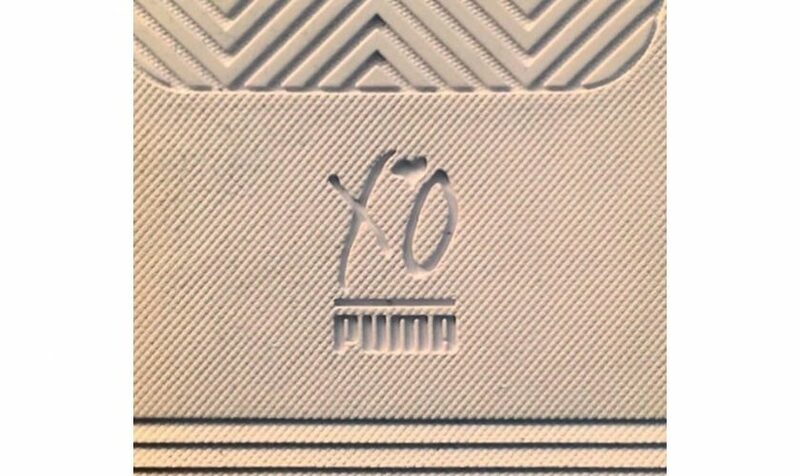 The Weeknd teased his upcoming sneaker collaboration with PUMA on instagram. 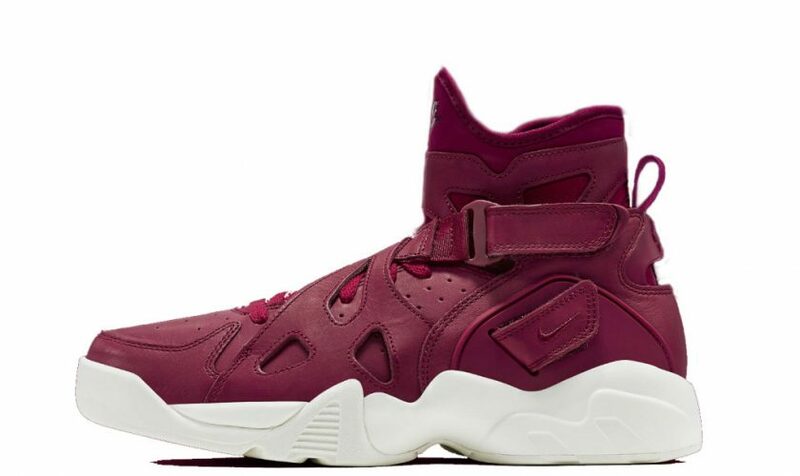 Nike’s Air Unlimited will be releasing two new colourways that are called Noble Red and Purple Smoke. 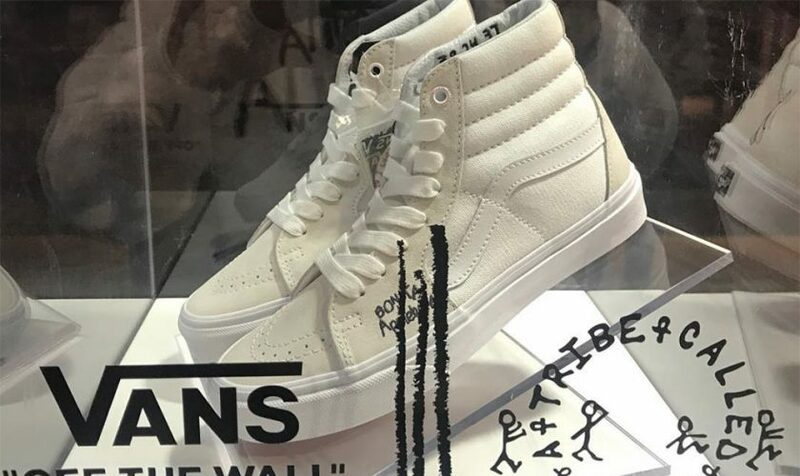 The sneakers will have a white sole and midsole, along with suede panelling. 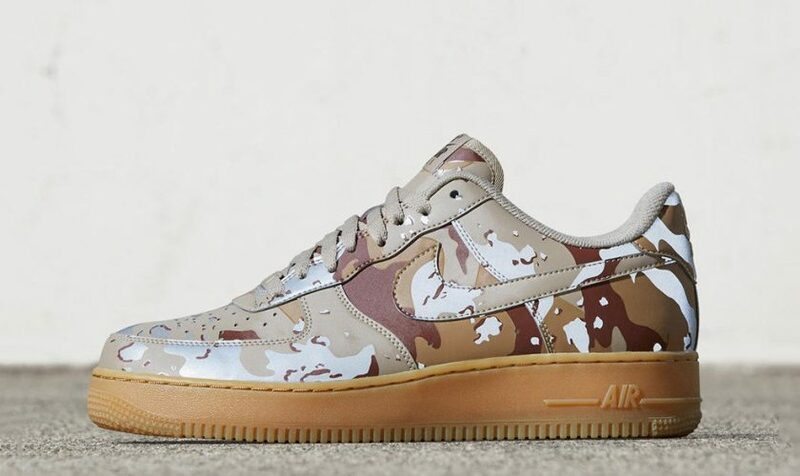 Nike is will be releasing a variety of camouflage prints on the Air Force 1 Low that has a reflective detailing. The ‘Duck Camo’ colorway will be released on October 13, 2016, along with four more prints which will be available as NIKEiD options.